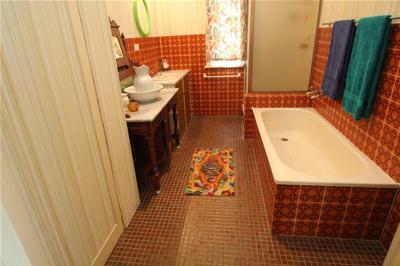 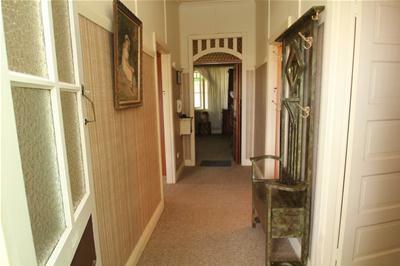 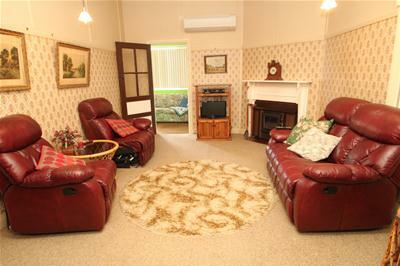 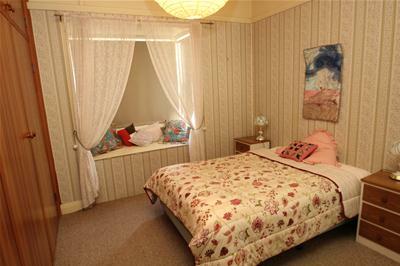 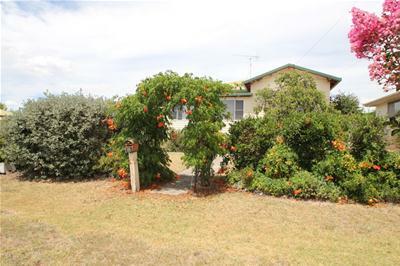 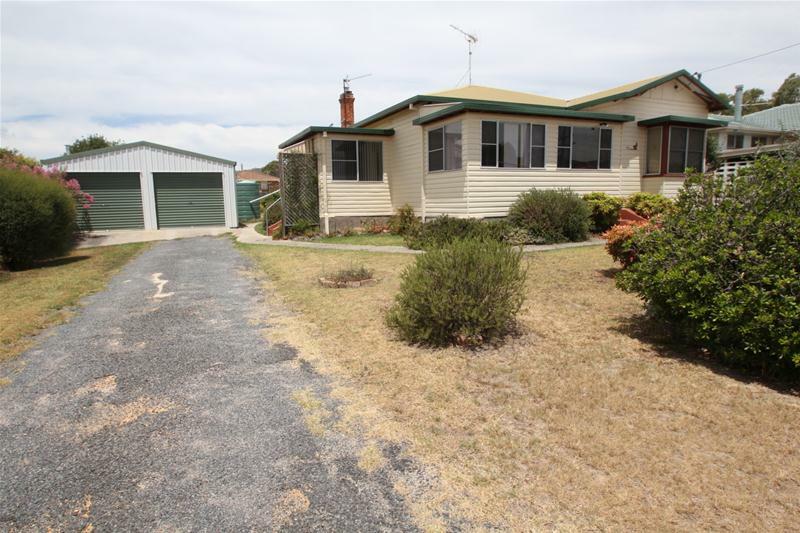 This neat older style weatherboard home is a much loved family home in great condition. 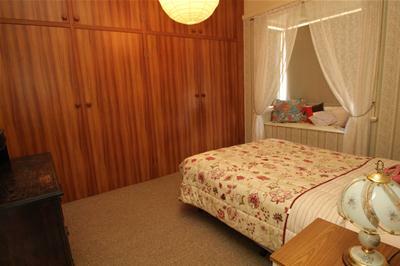 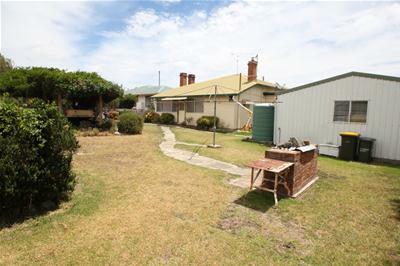 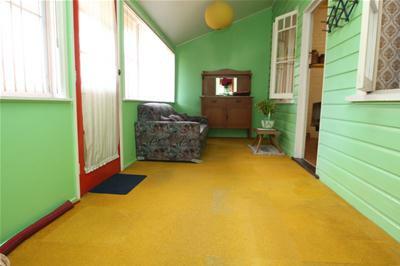 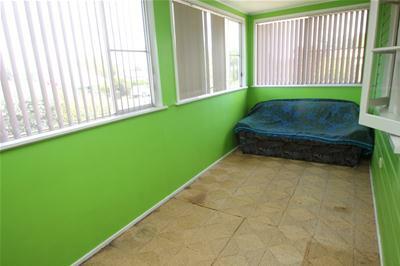 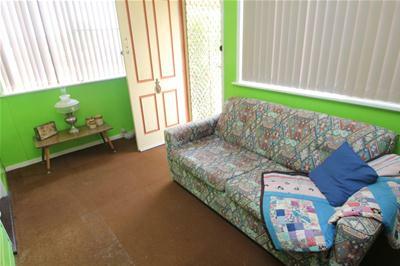 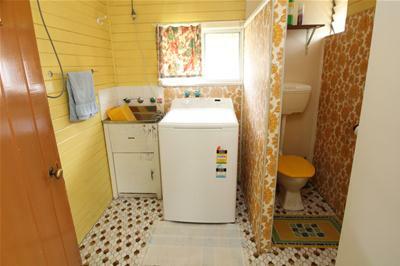 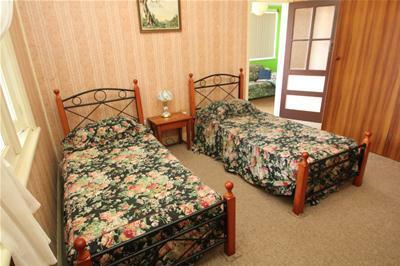 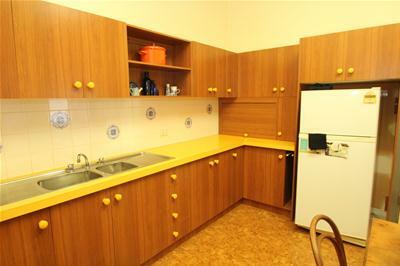 With a makeover in the 80’s, this 2 bedroom home has good size bedrooms with floor to ceiling storage in both, 3 sunrooms - 1 which could be a 3rd bedroom if required, spacious lounge with combustion heater and reverse cycle air conditioner. 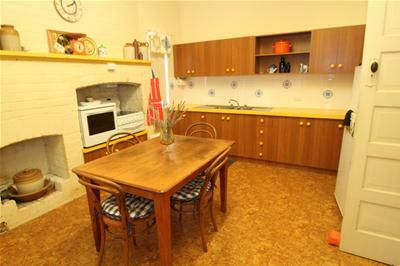 The kitchen is neat with loads of cupboard and bench space, electric stove and range hood, room for the dining table, bathroom with shower and bath; laundry and toilet separate. 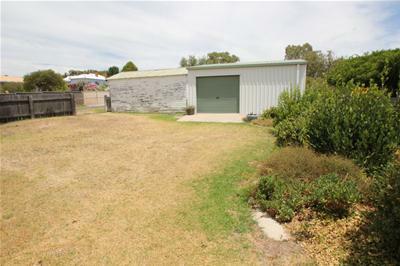 There are 3 separate shed spaces – an older single garage, a 6m x 6m colorbond double garage with a poly water tank attached and a 6m x 6m single garage and work space. 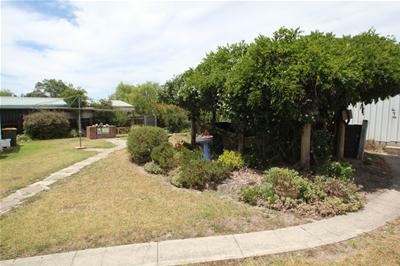 This package is situated on a 1227m² block with established gardens, rear lane access an added bonus, still plenty of room in the yard and only a couple of blocks from the CBD.